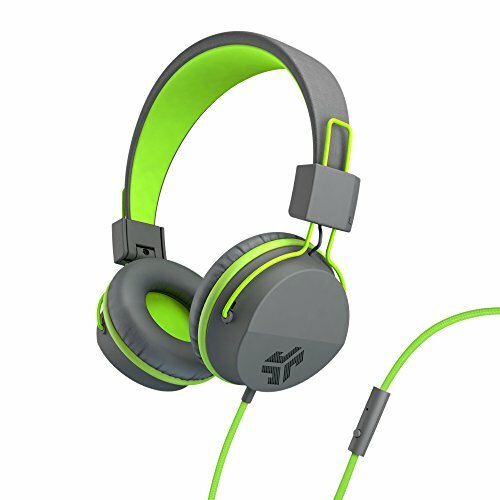 JLab Audio Neon Headphones On-Ear Feather Light, Ultra-plush Eco Leather, 40mm drivers, GUARANTEED FOR LIFE - Graphite/Lime by JLAB at B Bluetooth. MPN: NEONHP-GRYYLW-BOX. Hurry! Limited time offer. Offer valid only while supplies last.